The Chicago-based data-science startup Uptake Technologies has laid off 51 employees Tuesday. The co-founder and CEO Brad Keywell said in a statement. The layoff news story was first reported by the Chicago Tribune. 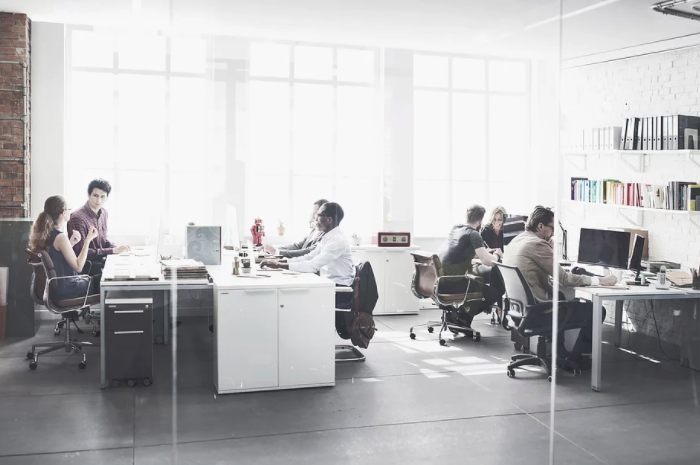 With this layoff, Uptake reduced its number of employees from around 800 to around 750 workers. 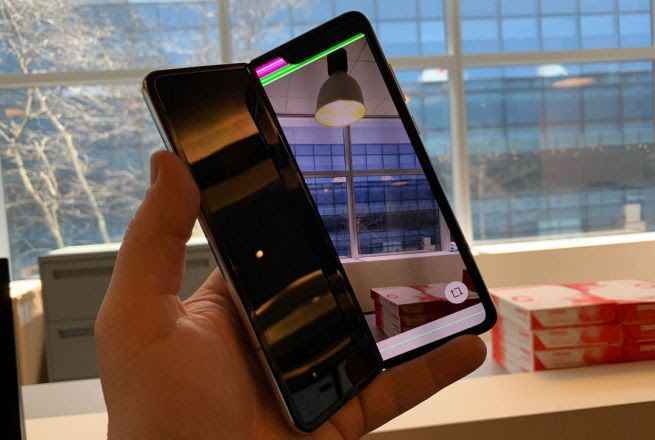 The last Series D funding round of $117 million led by Baillie Gifford, with participation also from existing investors Revolution Growth and GreatPoint Ventures put the company at $2.3 billion post-money valuation. To date, the company has raised a total of $263 million in funding. Other investors in Uptake include: Revolution, New Enterprise Associates and Lightbank. 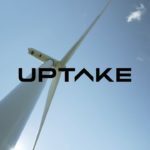 Uptake Technologies is a SaaS-based product company partnering with global industry to improve productivity, safety, security and reliability. 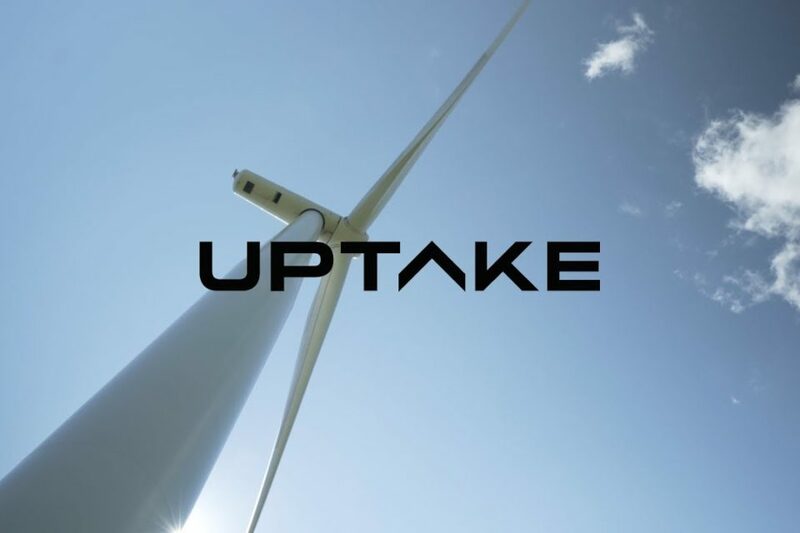 Uptake provides actionable insights platform that makes the world more productive, safe, secure and reliable. 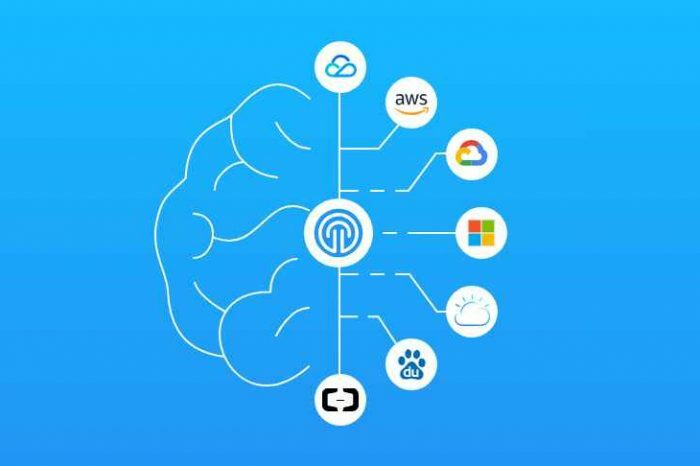 We create products and solutions to achieve measurable results and outcomes to enable insight and predictive analytics across key industries by leveraging a common platform. The 3-year old startup was launched by Brad Keywell (CEO) and Eric Lefkofsky. They both co-founded Groupon before launching Uptake in 2014.